Screenplay: Billy Bob Thornton, Tom Epperson. 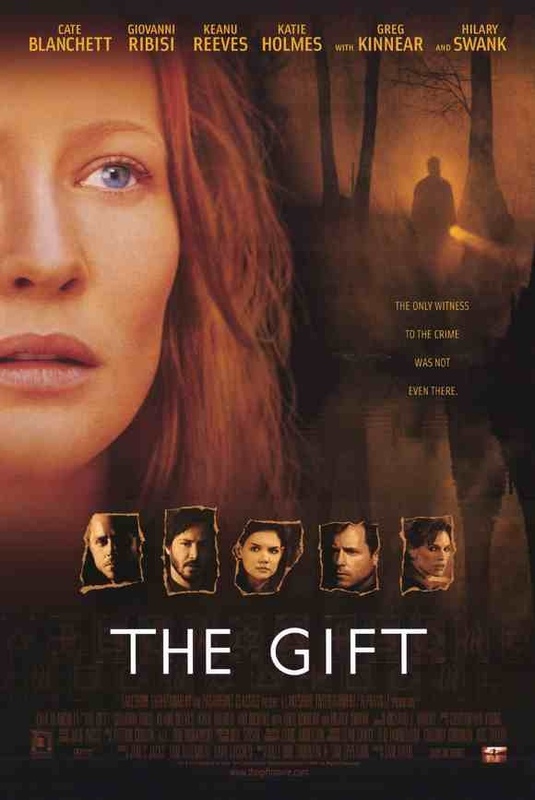 Starring: Cate Blanchett, Keanu Reeves, Giovanni Ribisi, Greg Kinnear, Hilary Swank, Katie Holmes, Gary Cole, J.K. Simmons, Michael Jeter, Kim Dickens, Rosemary Harris, Chelcie Ross, John Beasley, Danny Elfman. Anytime director Sam Raimi is mentioned in connection with the occult, the “Evil Dead” springs to mind. This however, is not quite the hilarious gore fest he’d produced earlier but a more character driven mystery. Annie Wilson (Cate Blanchett) is recently widowed and now a struggling single mother. She has psychic abilities and it’s in this that she tries to make ends meet by helping a few of the locals with her fortune telling abilities. Despite the skepticism of some of her neighbours and the local law enforcement she is asked to help in the investigation of a recent murder when all other leads come to nothing. But by becoming involved in the investigation, she puts herself and her children in danger with some people preferring that their secrets are left alone. “A Simple Plan” with Billy Bob Thornton (who co-writes this) rather than his horrors or blockbusters like “Spiderman”. It’s a well crafted supernatural thriller that keeps the tension high and the mystery elusive long enough to hold your interest. It also helps to have an impressive cast, which this certainly has. 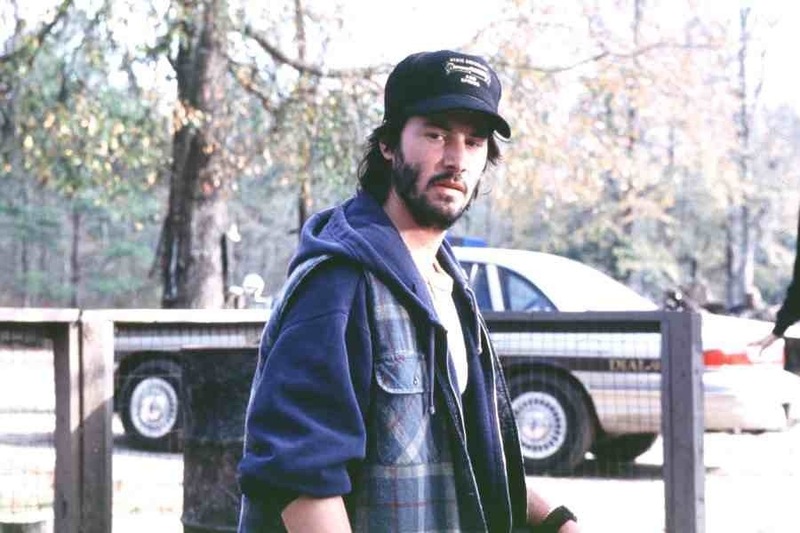 Surprisingly though, it’s not the Oscar winning/nominated actors like Blanchett, Hilary Swank or Greg Kinnear or even the excellent supporting actors like Gary Cole, J.K. Simmons or Giovanni Ribisi that shine in this film but it’s Keanu Reeves who steals the show in this impressive ensemble. He is entirely convincing as a menacing and abusive wife-beating redneck husband. Complete with skip-hat and beard. It’s probably his best performance to date and he should definitely play more unsavoury characters in future. A tightly constructed little who-done-it? and worth checking out, even if it’s just for Reeves’ excellent powerhouse performance. This entry was posted on January 17, 2012 at 10:34 pm and is filed under Mystery, thriller with tags 2000. You can follow any responses to this entry through the RSS 2.0 feed. You can leave a response, or trackback from your own site.